January 24, 2019: Come Join Us! Dr. Keren is the Medical Director of the TRI Geriatric Rehabilitation Program, Co-Director of the University Health Network Memory Clinic, the Head of the University Health Network Seniors Mental Health, and the President and founder of the Canadian Colloquium on Dementia. 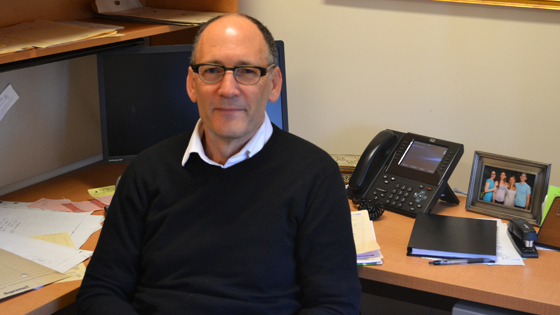 His research interests include Neurocognitive disorders, neurodegeneration, dementia, and Alzheimer’s disease.